The influential Catholic Church last week criticised the choice of new head of the commission responsible for organising the elections in the Democratic Republic of Congo, just over a year before the next presidential election. 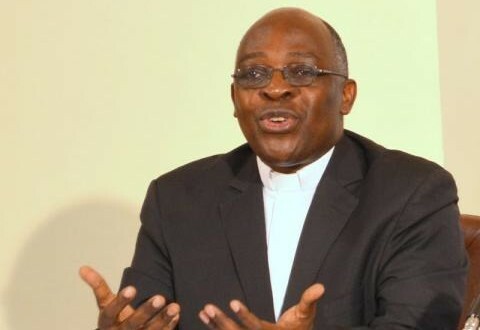 “The Catholic Church did not want to participate in this parody designation,” said Abbot Leonard Santedi, Secretary General of the National Episcopal Conference of Congo (Cenco). The president of the Independent National Electoral Commission (INEC) is designated in the DRC, a Christian country at nearly 80%, from the representatives of its different religions. The Catholic Church, which is claiming about 40% of the Congolese, would have preferred the name to be chosen “in truth and mutual trust, but seven other faiths already came with a name beforehand” lamented Santedi. “Seeing that the choice had already been made and that history repeated itself, as in the appointment of our brother Malu Malu,” the Catholic Church “withdrew” the talks, he added, while questioning the choice of other faiths. On Wednesday they appointed “by consensus” to replace Cornelius Nangaa Apollinaire Malu Malu, head of INEC, said Sheik Ali Mwinyi, head of the Muslim community in DRC. Mr Nangaa is currently the Deputy Executive Secretary of the National INEC, where he has worked since 2005. On October 10, the Congolese authorities announced the resignation of Malu Malu, who had been ill and unavailable for work for several months as President of INEC, an organisation composed of members representing the various components of the Congolese population. Malu Malu was credited with having in 2006 organised the first free elections held in the DRC since independence in 1960. Then adviser to President Joseph Kabila, he was recalled to the head of the electoral commission in 2013 – against the will of the Catholic Church who defended a secular candidate – after the fiasco of the presidential and parliamentary elections in 2011. These were marred by a massive fraud, the elections leading to the re-election of Kabila. Since then, the country has been in a political crisis, none of the elections organised since then having been held. Kabila has been President of the DRC since 2001 and the Constitution prohibits him to represent himself in 2016. But the opposition suspects him of manoeuvring to stay in power beyond his term which ends in December 2016, even delaying the elections to do so. 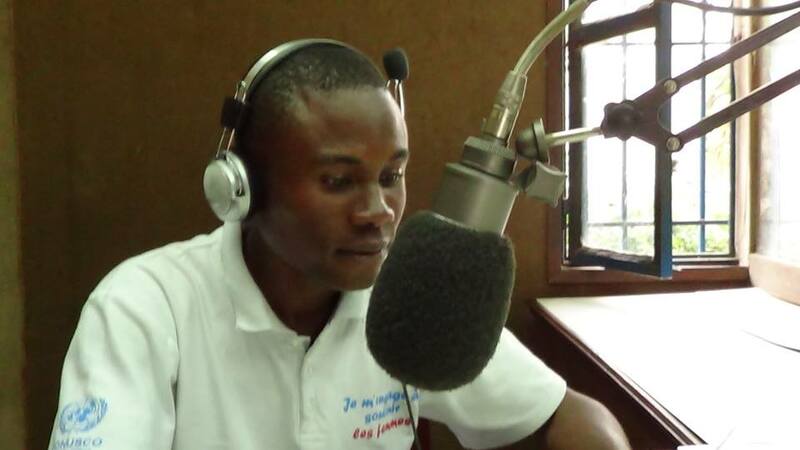 Darell Maurice is a Journalist based in the Democratic Republic of Congo’s capital city Kinshasa and works for Canal7kintv. He also blogs here.